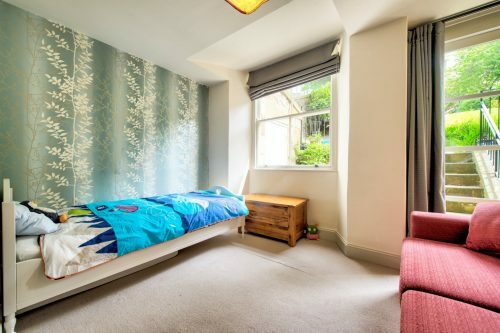 A stylish 3 bedroom flat situated in a prestigious and tranquil leafy crescent in the heart of the City`s West End, this part-furnished family home is within 10 minutes walk of the City Centre. 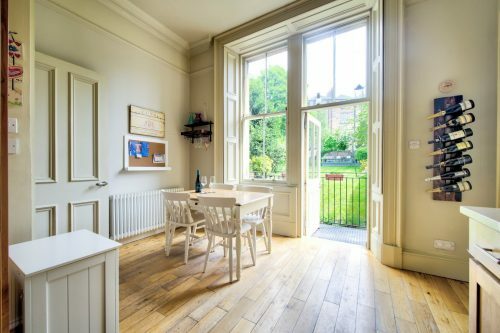 The flat occupies the ground and garden levels of a converted listed townhouse with a large private walled garden enjoying the sun throughout the day. Can be made available unfurnished by discussion. 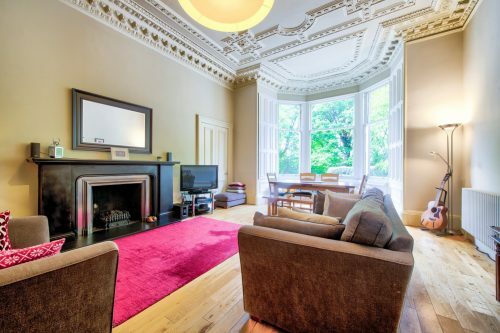 The magnificent drawing room with bay window overlooking private gardens is complemented by particularly fine cornice, ceiling rose, plaster work and solid oak floors. 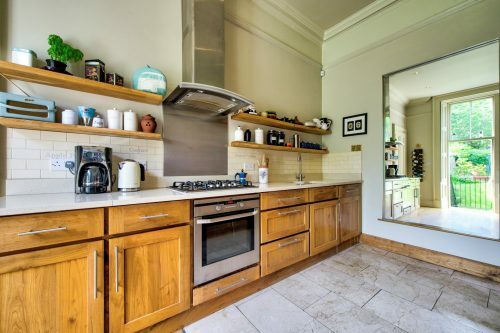 The dining kitchen, which has direct access to the rear garden, is fitted with bespoke hand crafted walnut cabinetry and stone work surfaces. In addition, AEG integrated appliances have been fitted, including 5-ring gas hob, electric oven, fridge freezer, washer dryer and dishwasher. 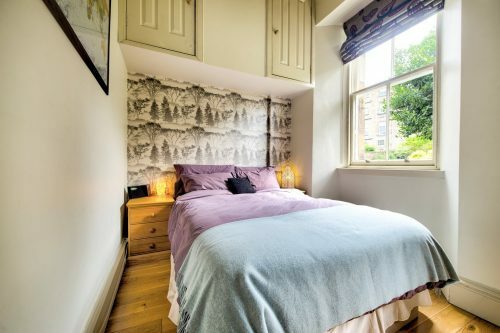 Bedroom 2, overlooking the rear private garden, is a bright room with solid oak floors fitting a double bed, with pleasant views over the rear garden. 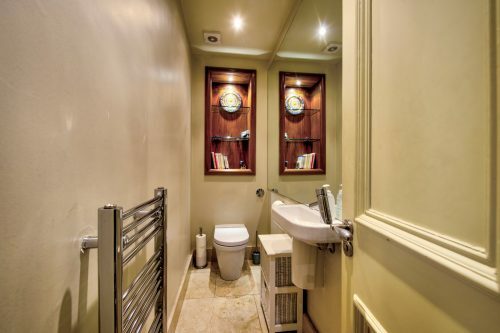 A WC completes the upper level accommodation. A turned stone stair with arch leads to the garden level. 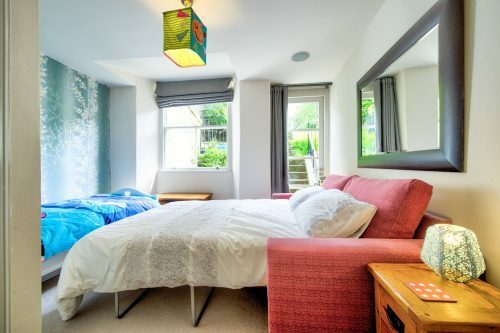 The Master Bedroom, with en-suite shower room, fits a king size bed complimented by tall patio doors providing a great view of the rear garden. 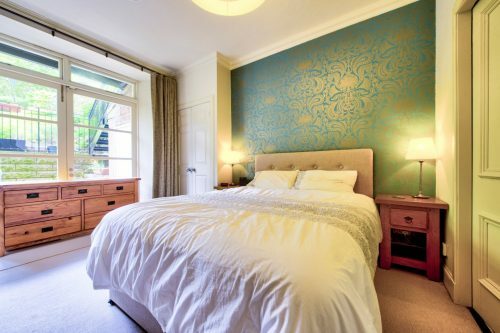 Bedroom 3 fits another double bed, and again nice views of the garden. 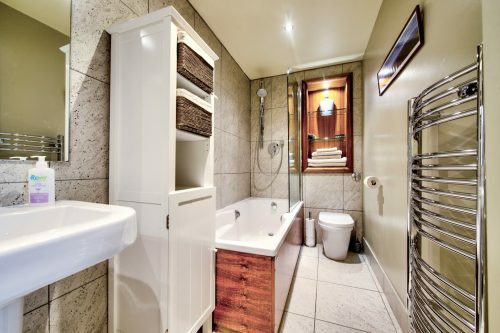 The downstairs main bathroom has bath, shower, WC and wash hand basin. 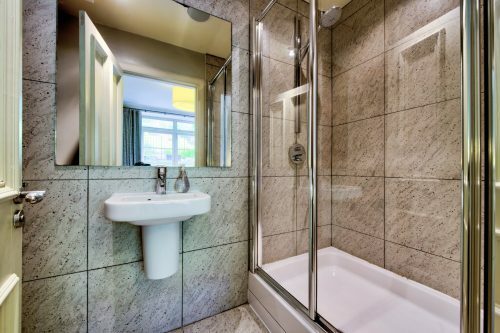 The 2 showers are fed by a condenser boiler rather than a combi boiler, so give great hot water pressure. To the rear of the property is a southerly facing walled private garden, laid to lawn with mature trees, shrubs and bedding plants. 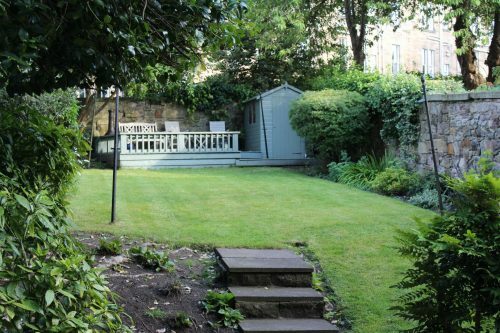 There is a flagstone patio area and a decking area to the rear of the garden, perfect for entertaining and BBQs in the sun. In the summer months this enclosed garden is a real suntrap, seeing the sun throughout the day. This entire area is for the sole use of the tenants. 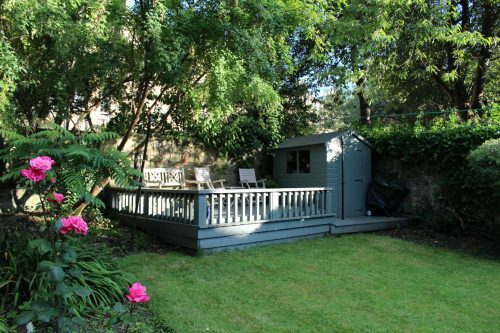 Access is available by key to Douglas Garden, an attractive private garden with zig-zagging walkways to The Water of Leith. 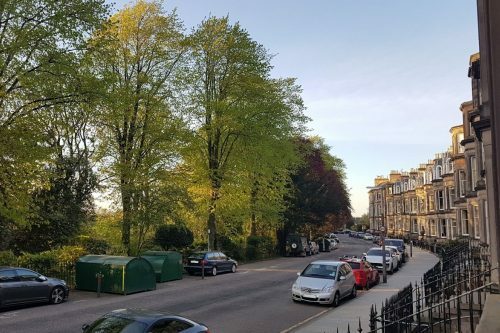 Located in Edinburgh`s West End, Douglas Crescent is a delightfully peaceful bowed street overlooking Douglas Crescent Gardens. 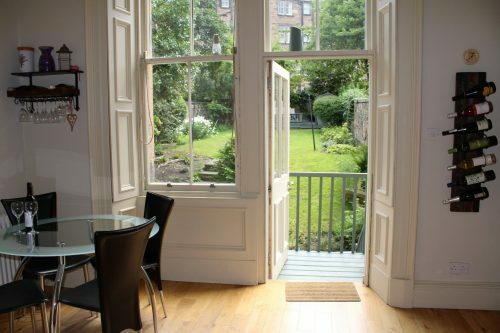 George Street and Princes Street are a short walk away and offer a wide array of shops, boutiques, bars and restaurants. 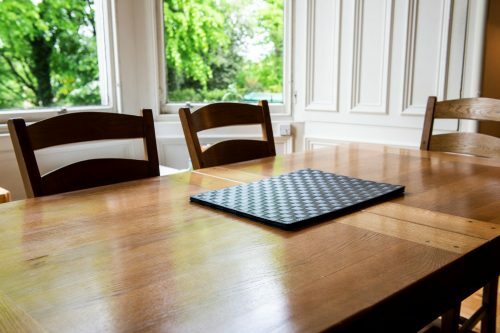 Transport is widely accessible via nearby bus stops which offer transport to all other areas of the city and the tram stop is a short walk too which gives access to Murrayfield and Edinburgh International Airport. Also nearby are Haymarket and Waverly train stations. 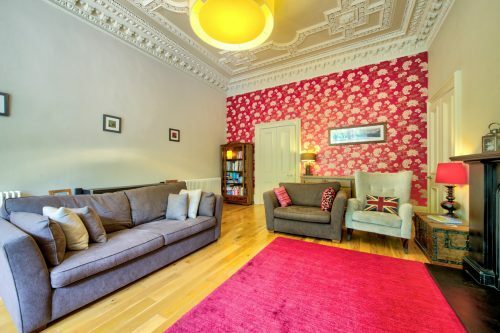 The Dean Gallery and the Scottish National Gallery of Modern Art are a short walk away, as are The Usher Hall, Traverse and Lyceum Theatres, the Edinburgh Filmhouse and Odeon Cinema. Other leisure facilities including The Sheraton One Spa and the historic Drumsheugh baths are close at hand. Landlord Registration: 964898/230/30111. EPC: Pending. 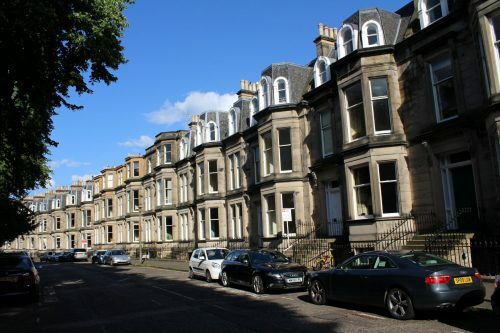 Douglas Crescent, West End is located in the West End area.